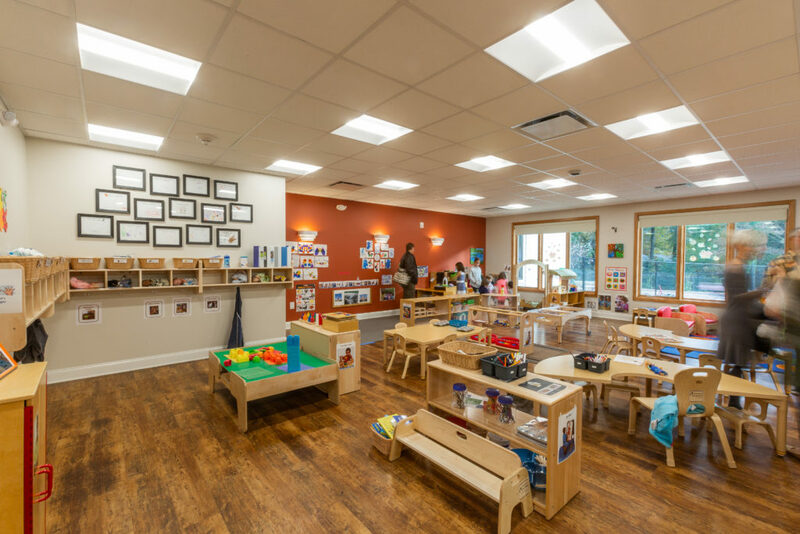 Our Early PreK class for children ages 2-3 is a very loving, nurturing, home-like environment, and it opened in our new building in October 2018. 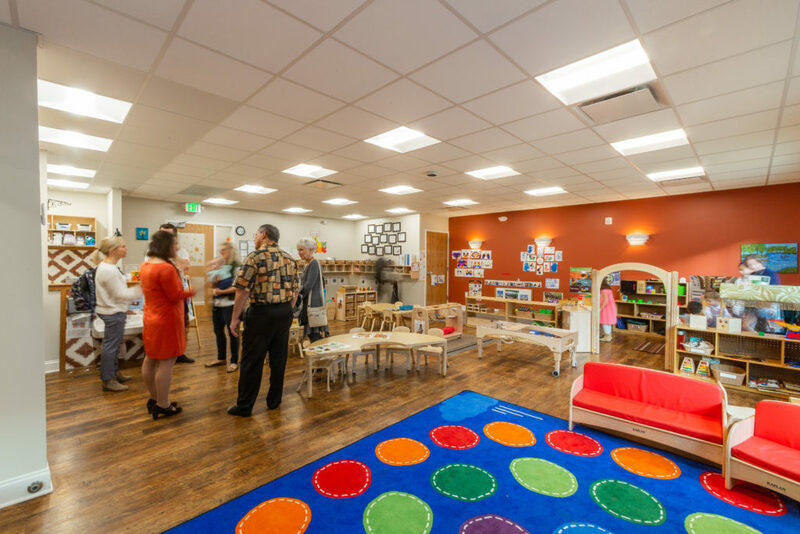 Early PreK2 is a bridge from the baby and toddler years to preschool. With a ratio of 1 teacher for every 8 children (and 16 children max enrollment), the class is close knit. 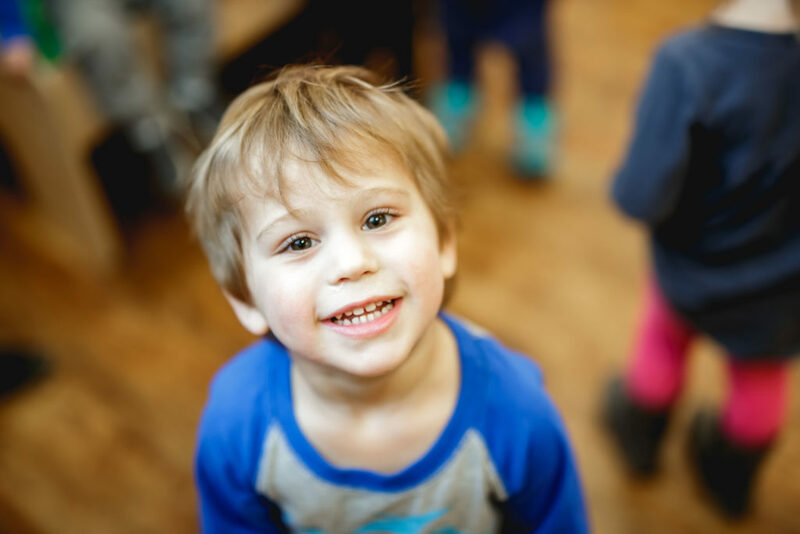 You will get to know your child’s teacher well – we encourage collaboration of parents and teachers, and we believe it is in the child’s best interest when parents and teachers work together. Our teachers are well educated in child-development and experienced. Ms. Jenni creates lesson plans for each week based on the learning goals we want to achieve with the children, and the interests of the children. The teachers observe the children’s learning and document development. Ms. Jenni meets with parents at least twice/year in parent-teacher conferences to determine the child’s strengths, opportunities for growth, and goals along with you, the parent. We use Brightwheel to keep you up to date with everything that’s going on with your precious little one. You can download this app on your device and receive real-time updates and pictures about your child’s day! 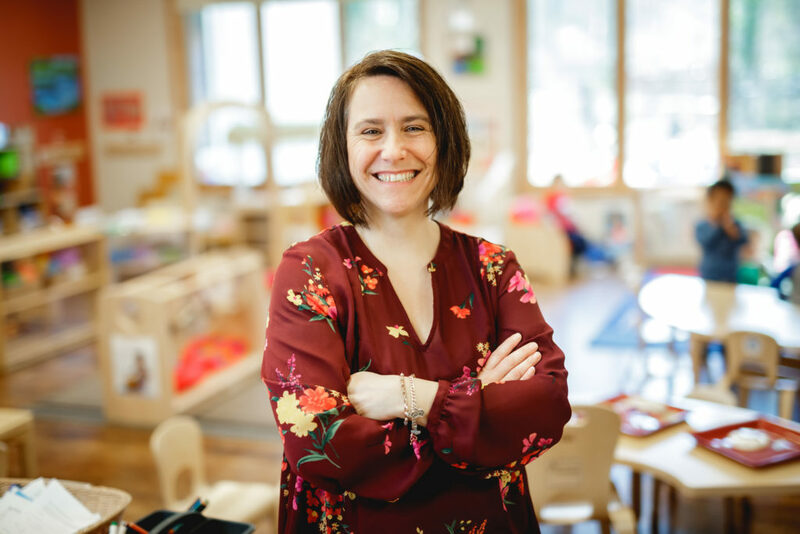 Jenni, Lead Teacher for the Early PreK class, has been teaching since early 2000 and has been part of our team since 2018. She is a passionate and caring teacher! Katya, Assistant Teacher for the Early PreK class, has completed several college courses in Early Childhood Ed. and child development, and is an invested and caring teacher! 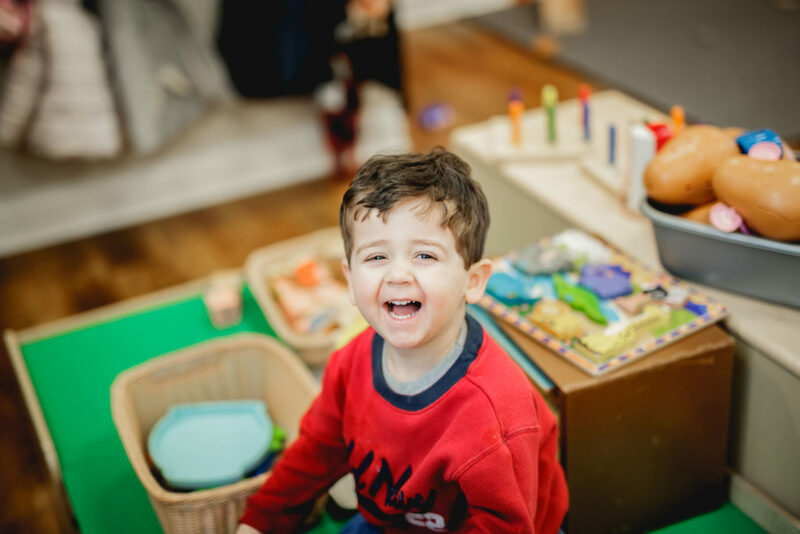 Our teachers have used what they know about child development to create an environment that stimulates learning through their play! We have plenty of space for children to spread out and focus on their work.